Taking care of my long black hair is one of my priorities in life. It's one of my best assets and so I have to maintain its shine and smoothness. I have to be very careful in picking a new product to try. I would go with natural and not much chemicals involve in order to have a nice hair. 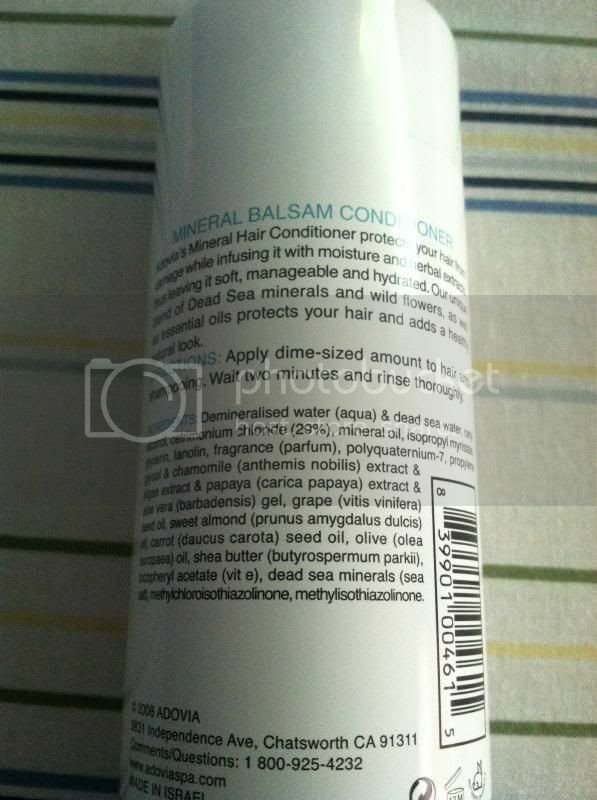 Mineral hair conditioner protects my hair from damage while infusing it with moisture and herbal extracts. Something that I'm always looking forward whenever I try new hair products. I like how the unique blend of Dead Sea mineral and wild flower combination, as well as the essential oils to protect my hair and adds a healthy natural look. The application of the conditioner is very simple, it is just like the same conditioner that you've used. Apply a small amount to your hair after shampoo and wait for two minutes before you rinse it thoroughly. 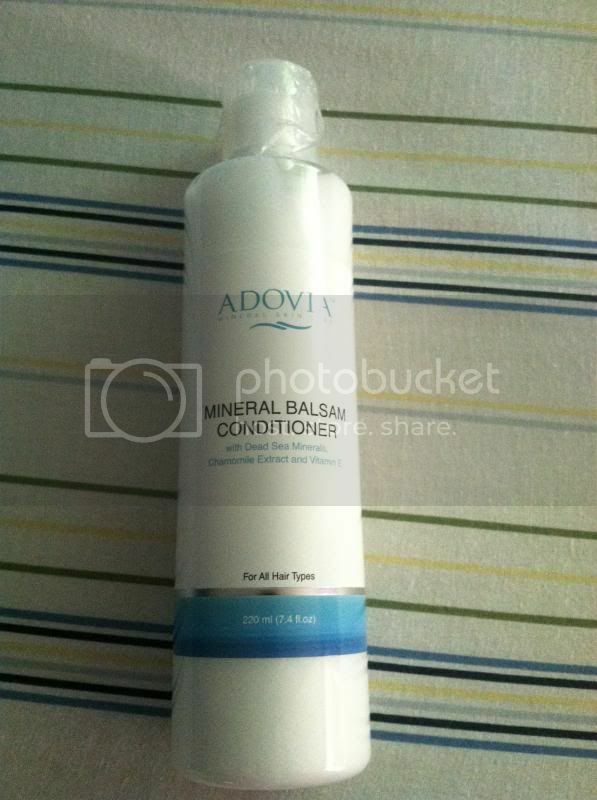 Adovia Mineral Balsam Conditioner can be purchased through Amazon, very simple for a value of $19.00 you will have a nice and satisfaction hair product.